The 2018-19 Personnel Handbook contains relevant information about the Franklin County School System, and the operation thereof, including pertinent procedures/rules as well as specific personnel policies of the Franklin County Board of Education. The Administration reserves the right to make appropriate changes to the pertinent procedures/rules and even school board policies when needed. 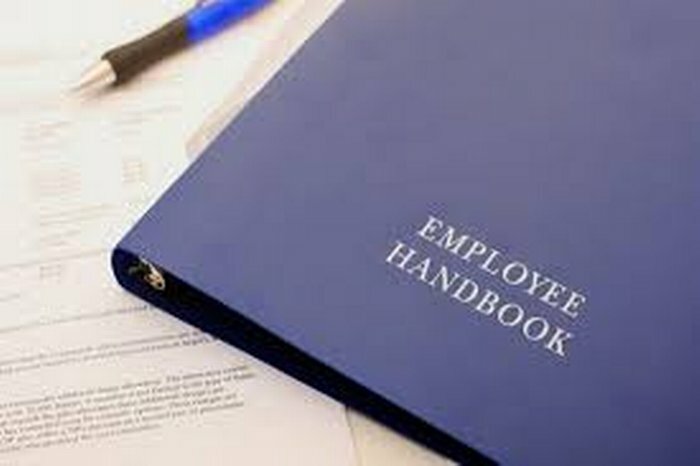 Furthermore, nothing in the handbook is intended to create, or imply the creation of, a contract of employment or to affect the employment-at will status of employees. It is the responsibility of all Franklin County Employees to be aware of the contents of both their respective Handbook and the Code of Behavior and Discipline. Relevant personnel policies of the Franklin County Board of Education are on file in the office of the County Clerk; all subsequent amendments will be filed in the office of the County Clerk when finalized.